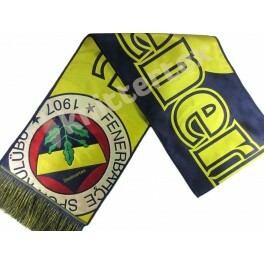 ♦ Ideal for fan wear and promotional use. ♦ Printed-Like Summer Scarf: Printed-Like appearance but "woven" with special & high quality polyester yarn for especially summer season use. ♦ Natural Woven Fringes: Its fringes are woven on machine, not separately sewed. ♦ Suitable for men and women. 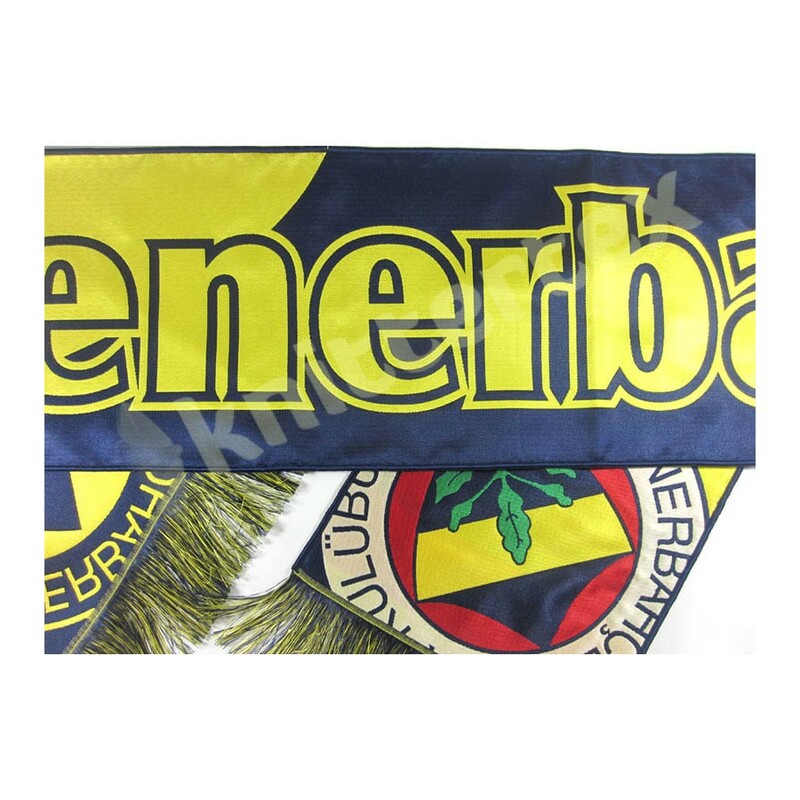 ♦ “Custom Production”: You can easily get this woven scarf produced with the colors of your teams, organizations according to your own design. 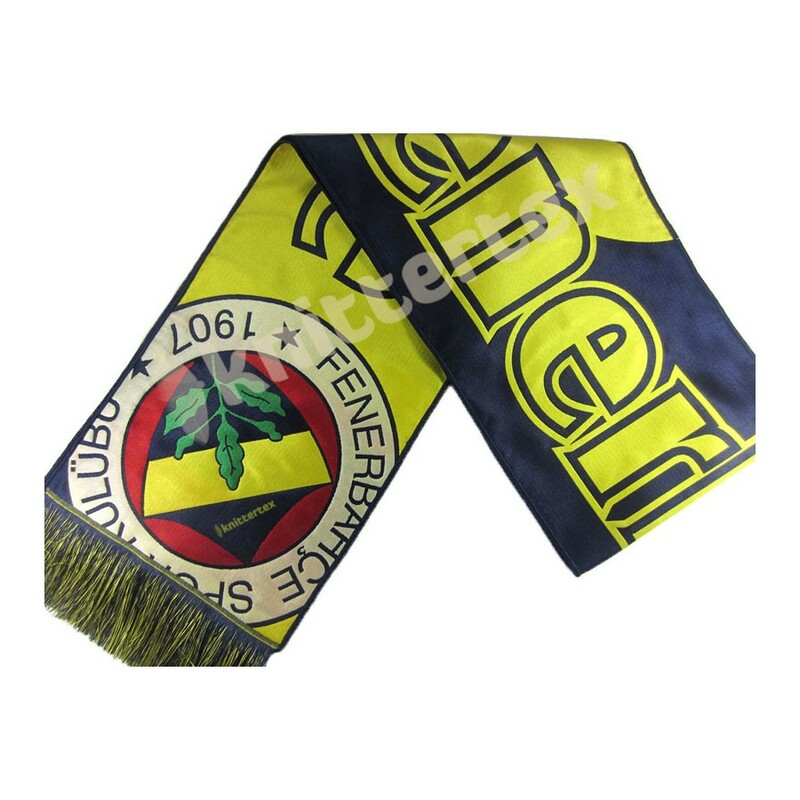 ♦ All woven scarves can be produced as a “set” with the same patterned “knit” hat or/and gloves on request, according to your designs. ♦ Can be produced with different accessories such as boxes(gift, each individual), barcode cards and header cards. ♦ Please don’t hesitate to ask about “different possibilities” such as patterns, dimensions, accessories. Please, refer to your customer representative. 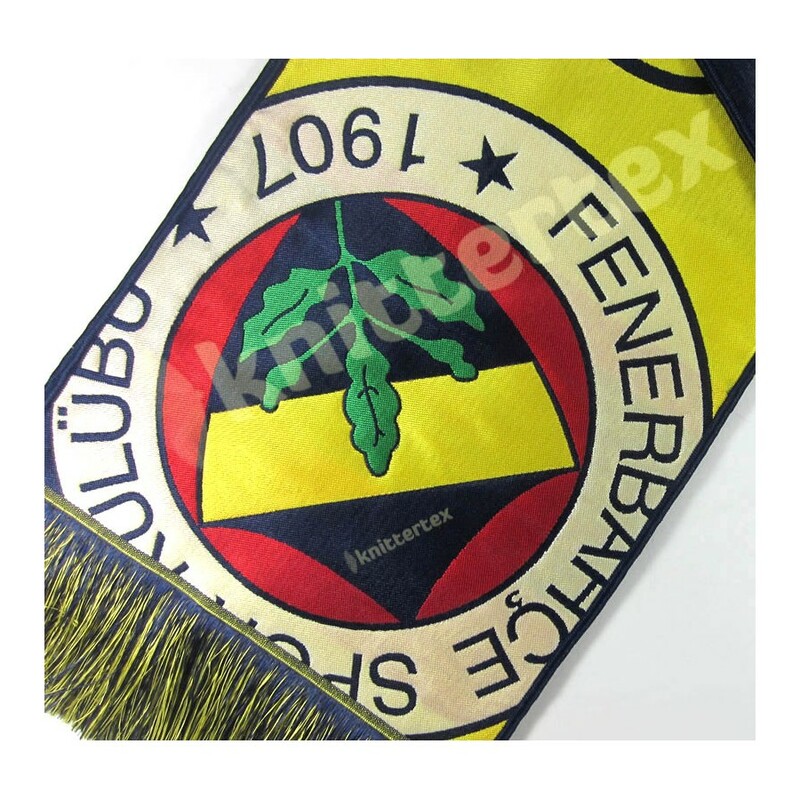 İdeal Örme Giyim D. T. Ltd. Şti.